Woden was the King of the Anglo Saxon Gods. He was the most powerful of the gods and was particularly associated with death and war. 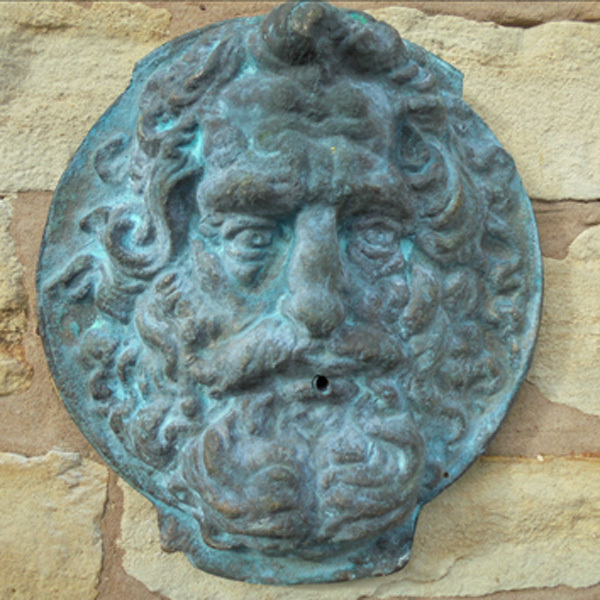 This large solid bronze casting is individually hand aged to give an authentic weathered antique appearance.